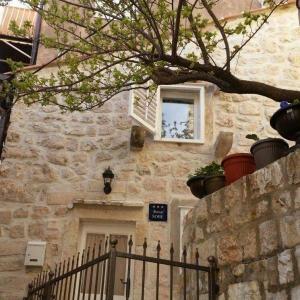 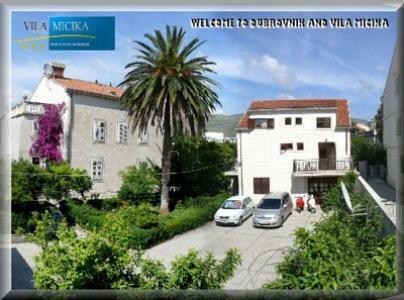 Situated in the center of historic UNESCO's protected town Dubrovnik, 10m from the City walls are newly renovated and modern Apartments L & L.In 32m2 modern and cosy Apartment L&L has everything you need - a kitchenette, bathroom with shower, tall bar table/chairs with two bedrooms - a king size room and a twin bedroom. 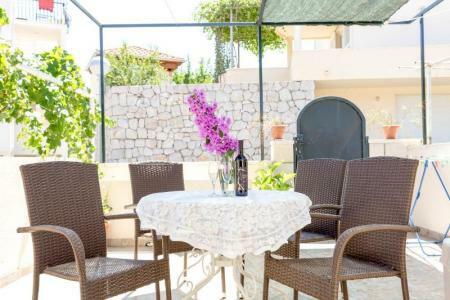 Kitchenette is equiped with all cutlery, dinner set and glasses/cups with stove, fridge, kettle and microwave where in the bathroom you is a washing machine at your disposal. 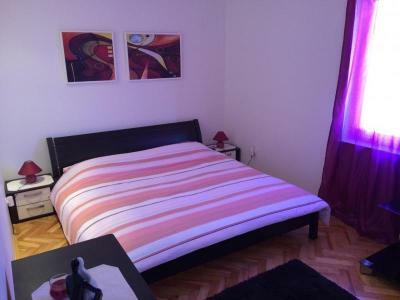 Also there is an iron and an ironing board for you to use. 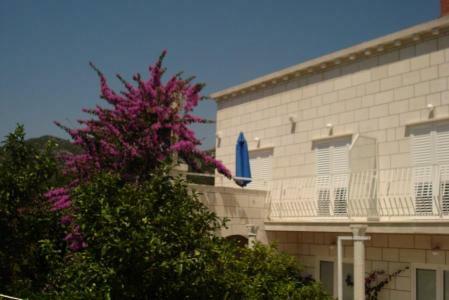 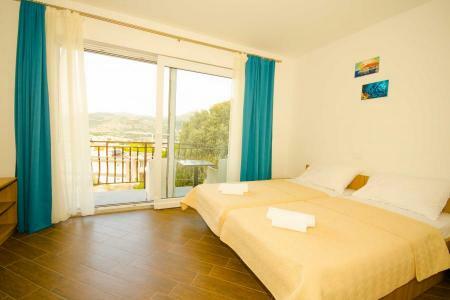 All areas have air condition, TV and free WI-FI. 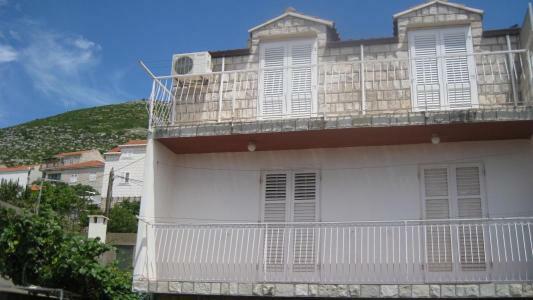 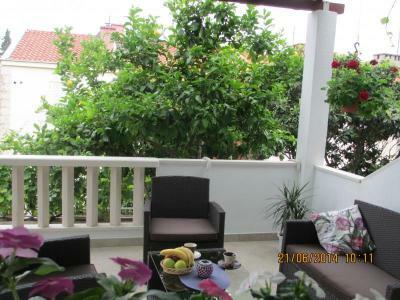 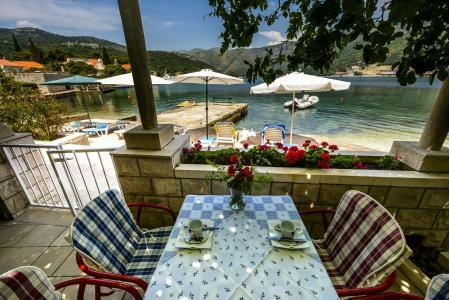 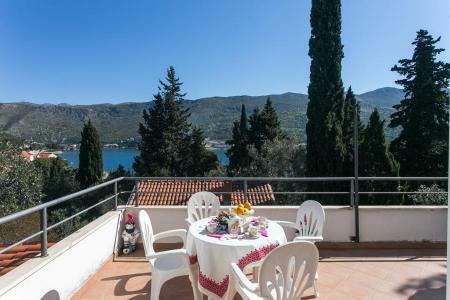 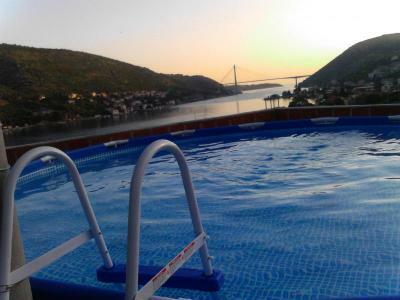 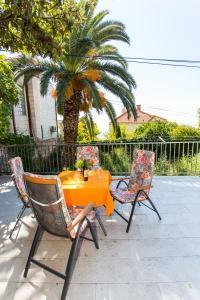 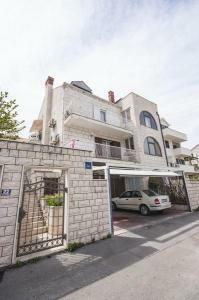 Infront of the apartment is terrace with table and chairs for you to enjoy warm Dubrovnik nights. 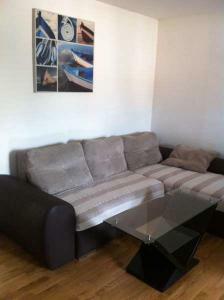 We can accomodate up to 4 person in the studio apartment. 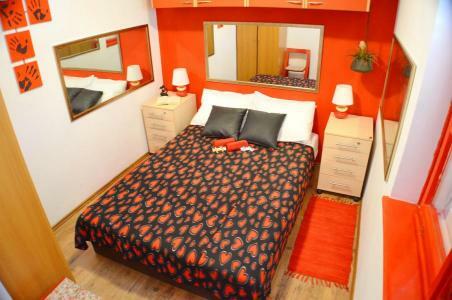 In 12m2 is equiped with king size bed and bathroom with shower. 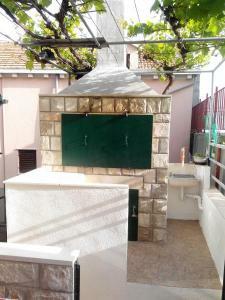 It has a small fridge with TV and free WI-FI and it is air conditioned. 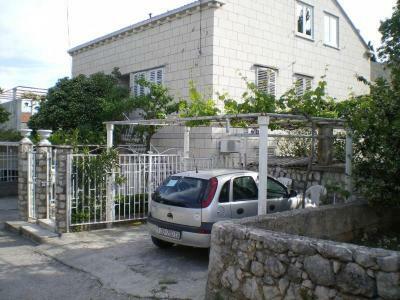 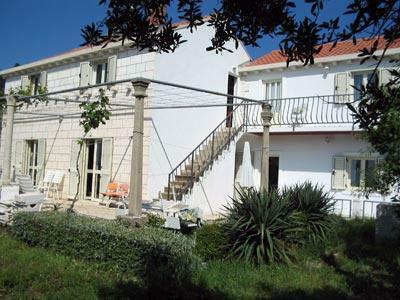 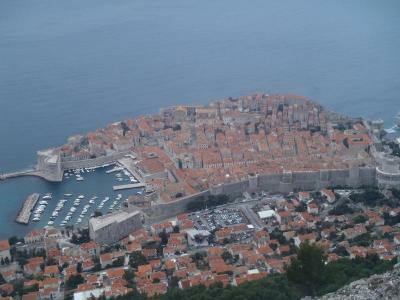 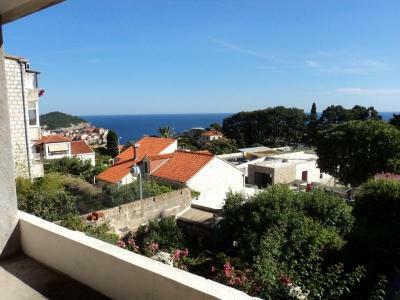 Also there is an iron and an ironing board at your disposal.The perfect position inside of City walls gives you an advantage to be a walking distance from all main attraction in Old city Dubrovnik. 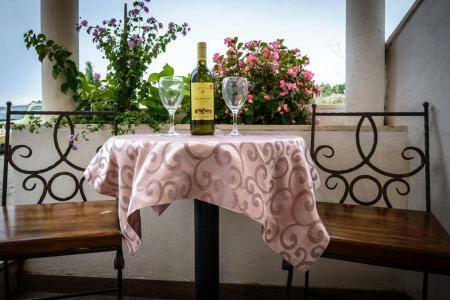 There is only 2 minutes walk, down the steps to the main promenade Stradun that leads to Onofrio's fontain, Sponza Palace and all other attaction within 5minutes walk. 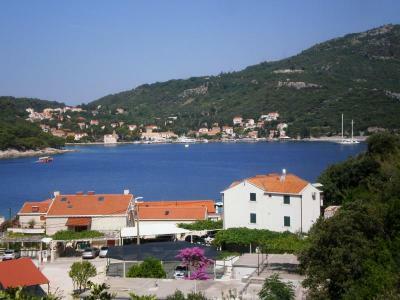 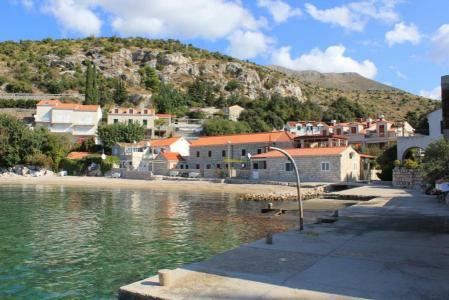 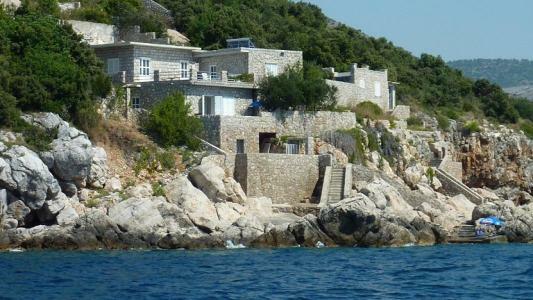 The best known beach Banje is only 5 minutes away on foot. 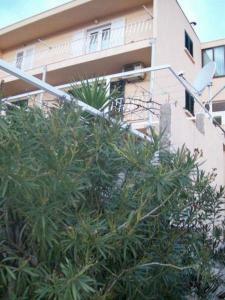 Apartments are in near vicinity of different restaurants, pizza places, bars, gallery's and shops. 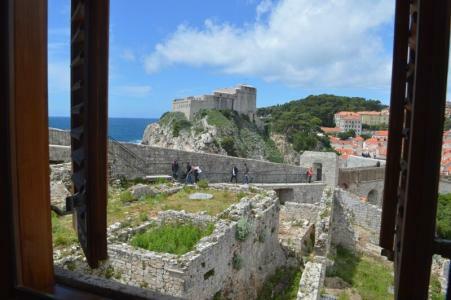 Guest can enojoy exploring the Old city and also try a different sight to the town with panoramic views from the Cable car situated only 2minutes walk from the apartments. 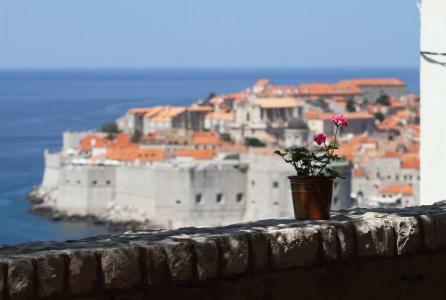 Old town Dubrovnik is perfect places for people looking to explore the history and rich culture with great views, food and architecture. 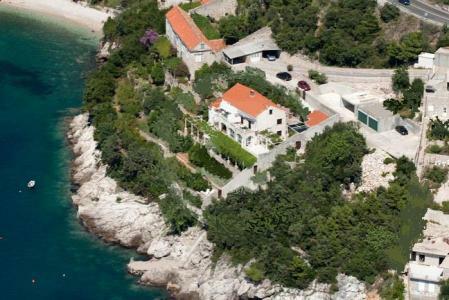 Imate još pitanja za Bozo?